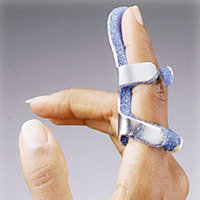 Stabilizes fractures of the distal phalanx. 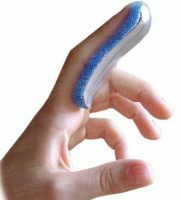 Made of malleable aluminum with foam padding for patient comfort. 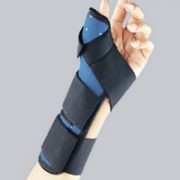 For treatment of transverse fractures of the phalanges. 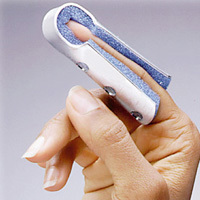 For total finger immobilization with easy application. 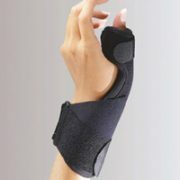 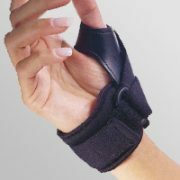 For total finger immobilization and protection with easy application. 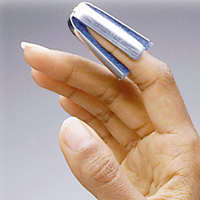 Maintains phalangeal joints in position without use of tape.